Las Vegas. For people who have visited this American marvel, you’ll know that there really is nowhere like it. It is wild, extreme, crazy, over the top and frankly just insane. Nothing prepares you for just how big and showy it is. But we can prepare you for what souvenirs you should bring back from your Las Vegas holiday. We’ve compiled this list of four souvenirs that you must bring back in your suitcase for all the family to see – some iconic, and some a little more…Vegas! 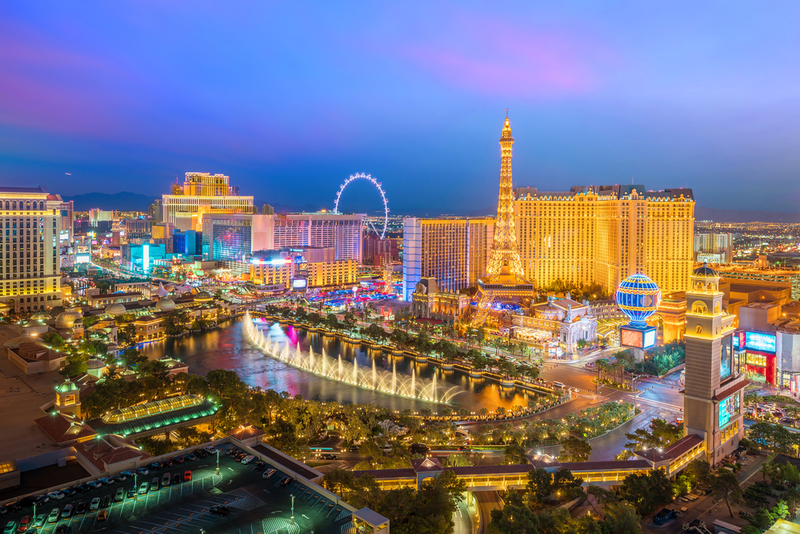 If you are yet to plan your big break, check out this itinerary which can help you make the most of a few nights in Vegas. The Las Vegas hotels are some of the most iconic in the world – with big names such as The Venetian, Cosmopolitan, The Bellagio, Caesar’s Palace and of course, Trump Tower; and with the price of these hotels sometimes being above $10,000 for a room and per night, you want to be sure you cram your suitcase with every single thing in that room that isn’t tied down. Pens, pencils, notepads, dressing gown and slippers, the whole lot will be in your suitcase home. Once you get home and unpack your new home items, every visitor will know where you stayed, and where they’ve got to go to get that same experience. It’s not a wild Vegas getaway if you haven’t been to one of the casinos, right? The casinos are one of the most iconic aspects about the bustling city. 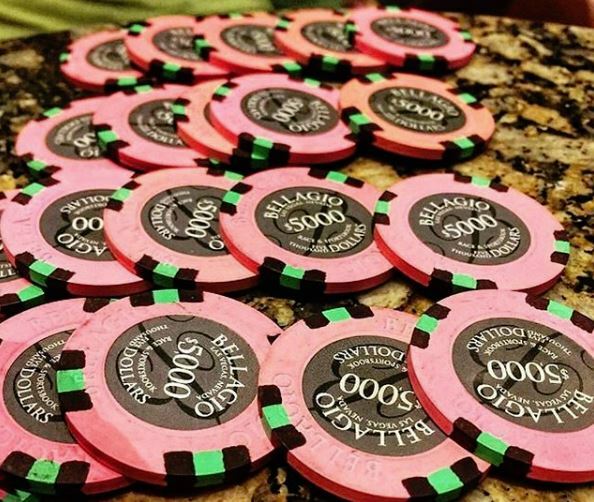 Even if you are only betting $5 or are not really into betting at all, put a casino chip in your pocket and you’ll always have the memory and will be able to say you’ve gambled in one of the flashy casinos of Las Vegas! Available for a cent, you can buy more shot glasses than there are people in England in Vegas. If you don’t come home with one for all members of your family, friends, friends of friends and acquaintances you’ve just met in the dentists’ reception then have you really been on a Vegas holiday? 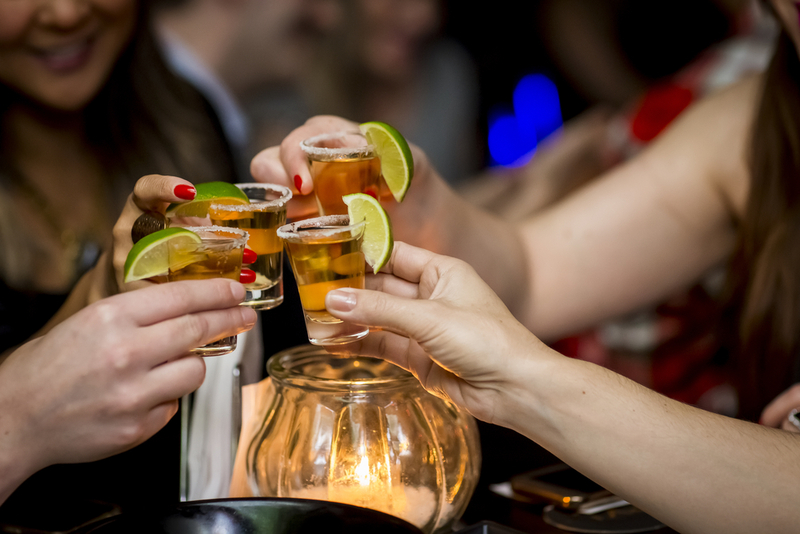 As well as this, when you next go to take a shot, you’ll always have flashbacks to your Las Vegas holiday from one of the hundreds of extravagant bars and clubs on The Strip. The classic phrase with this glorious city is “What happens in Vegas stays in Vegas” however sometimes this doesn’t always happen. A trip to Sin City is remarkable and awe-inspiring. There is so much to do and so much to see there will always be a memory of a visit to Vegas. Walk and be amazed, see the hotels, watch the fountains and just let Las Vegas enlighten you just how American it can get. That is certainly something you would like to share with family and friends. Sounds like some fun souvenirs, right? 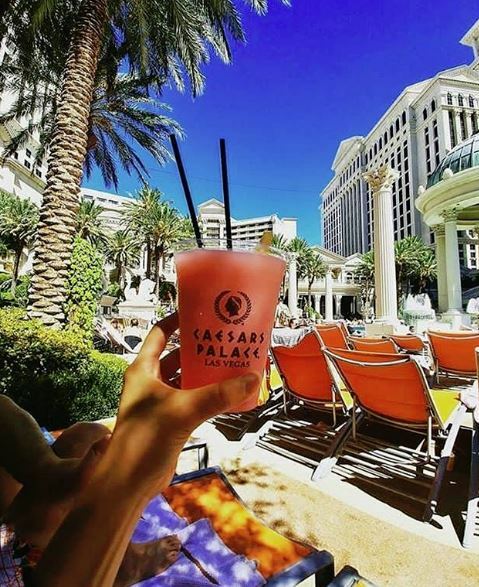 Your Las Vegas holiday will be filled with memories, fun and laughter and what better way to remember your trip than with one of these little items. 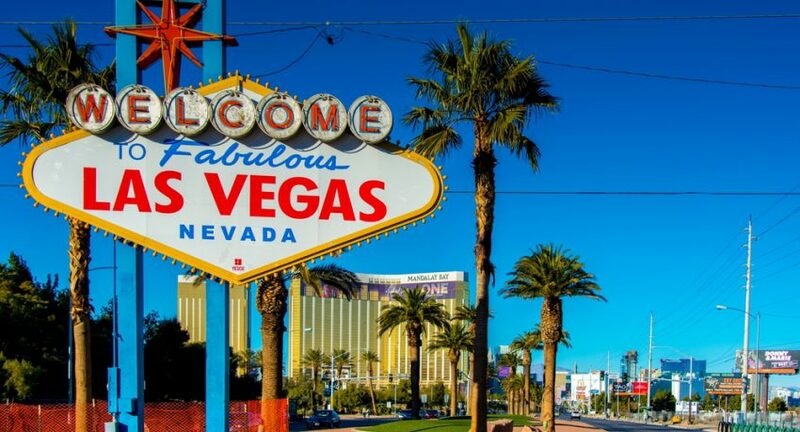 What’s your favourite thing you’ve ever brought back from Las Vegas? Let us know over on Facebook and Twitter.